Rafael "Rafa" Nadal Parera (born June 3, 1986, in Manacor, Mallorca) is a Spanish professional tennis player. As of August 2007, he is ranked No. 2 in the world. He is a three-time Grand Slam champion, having won three consecutive French Open singles titles (2005-07), and has twice been a runner-up at Wimbledon (2006-07). Roger Federer (born August 8, 1981) is a Swiss tennis professional, currently ranked World No. 1. 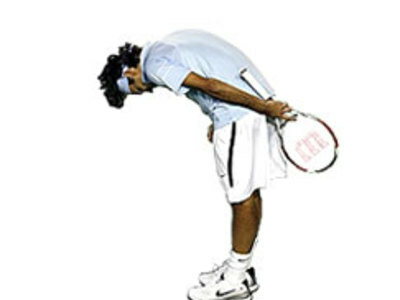 Many experts and many of his own tennis peers believe that Federer may be the greatest men's singles player of all time.